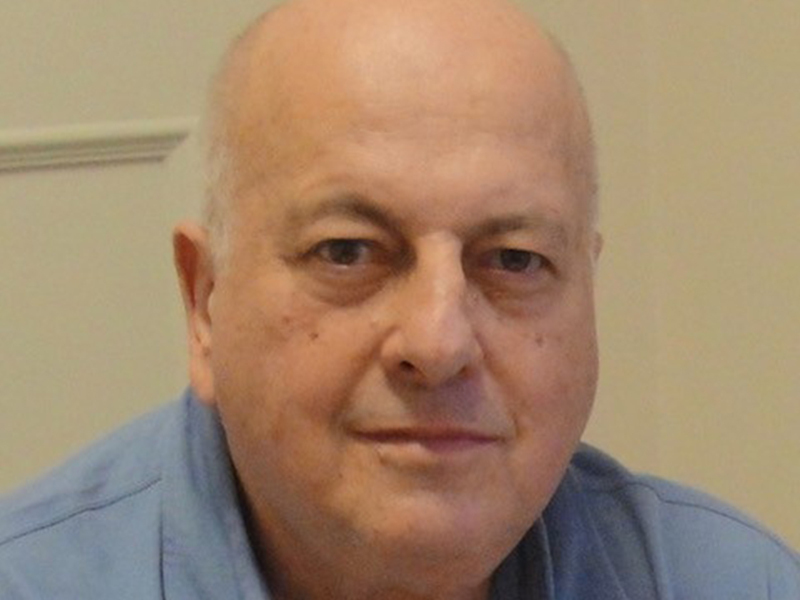 Former IDF representative for the South and Central America Region passed away in August. Sergio Metzger was a good friend and a fierce fighter for the cause of diabetes. He was a board member of the International Diabetes Federation for the South and Central America (SACA) Region during three terms, general coordinator of the Brazilian National Network of People with Diabetes, director of institutional relations of the IDF member Juvenile Diabetes Association ADJ, Brazil, and member of the Inter-Sectoral Budget and Finance Committee of the Brazilian National Health Council. Sergio became involved with diabetes advocacy two decades ago after his daughter Renata was diagnosed with type 1 diabetes. Sergio also lived with type 2 diabetes. We have so much to thank Sergio, especially for those years of friendship and everything that he did for the IDF SACA Region. We will always remember our friend and advocate. Our hearts are saddened by his loss and our thoughts and prayers are with his family. Sergio will be gone from our sight, but never from our hearts. People say that time heals all wounds, but today we can say that’s not true. We feel the same pain in our hearts that we felt on August 8th when he passed away. Douglas Villarroel, MD, is Editor-in-Chief of Diabetes Voice.